SYRACUSE, N.Y. (October 4, 2016) – Allpro Parking, LLC, is pleased to announce their re-entry into the City of Syracuse parking market with the opening of a 427 space surface parking facility located in the Armory Square District in downtown Syracuse, New York. The “Trolley Lot”, as the facility is commonly referred, is unique in that the Onondaga County Department of Water has completely redesigned the location after an extensive renovation of the City’s and County’s water filtration system. They utilized the latest technology and green construction methods, all located beneath the parking lot surface, to filter rain water more efficiently. This new Allpro Parking operation is conveniently located directly behind the Museum of Science and Technology in the recently updated area of Armory Square, home to the famous Landmark Theatre and several upscale nightclubs, bars and restaurants. Not only is this parking lot in an ideal location for the thriving nightlife and events in the area, but it is also one of the least expensive parking lots for monthly and daily parking in the downtown area. Rates for the Trolley Lot are $5.00 daily, $3.00 after 3pm in the evenings and weekends and $40 for monthly parking. The location will be staffed Monday through Friday from 7am – 3pm. There is a new digital meter installed for convenient payment using cash or credit cards. 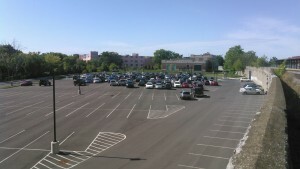 For monthly parking applications, please visit our website at www.allproparking.com. Allpro Parking, LLC currently operates 140 locations in 14 cities throughout New York, Ohio and Pennsylvania with a workforce of 540+ employees. 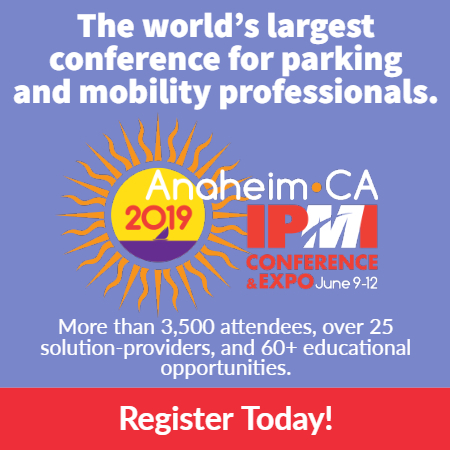 For more information about Allpro Parking, LLC, visit www.allproparking.com or email info@allproparking.com.